A Malaysian, male, aged 61, was appointed as Non-Executive Chairman since 22 May 2003 and a Non-Executive Director of Malaysia Steel Works (KL) Bhd (“Masteel”) since 23 July 1998. He was re-designated as an Independent Non-Executive Director on 23 April 2012. He obtained a Bachelor of Science degree in Economics/Accounting in 1977 from Queen’s University, Belfast, Ireland. He joined Nestle (M) Sdn Bhd as a Finance Executive in 1979. 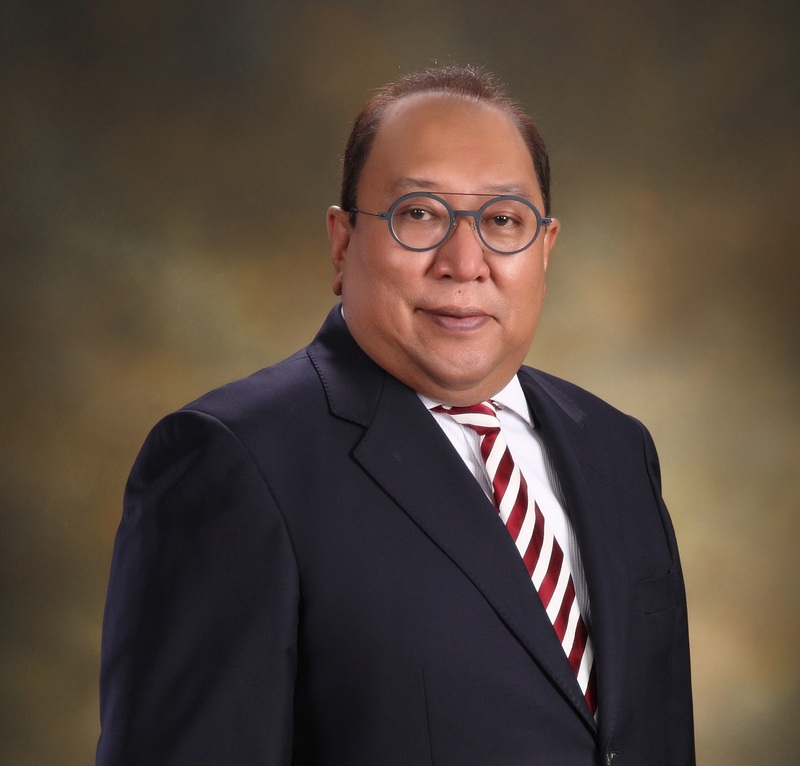 In 1980, he joined Jaya Management Sdn Bhd, a subsidiary of General Corporation Berhad as the Group Finance Planning Manager and upon restructuring his family’s varied business operations in 1981, he was made the Director for the holding company, Jaya Holdings Sdn Bhd. In 1999, he was appointed as Executive Chairman/Director of Konsortium Jaringan Selangor Sdn Bhd and was also appointed as an Independent Director as well as Chairman of the audit committee of Glomac Berhad. Subsequently, he was appointed as Independent Director of Kumpulan Perangsang Selangor Berhad in 2001 to 2008. He was also appointed as a Director in Land and General Berhad on 1 December 2007. On 1 June 2014, he was appointed as a Director of 2A2 Capital Services Berhad and he was also a committee member of Automobile Association of Malaysia and the British Graduates Association of Malaysia. Dato’ Ikhwan Salim bin Dato’ Haji Sujak also sits on the Board of several private companies in Malaysia. Dato’ Ikhwan Salim attended all 5 Board meetings of the Company held during the financial year ended 31 December 2017. A Malaysian, male, aged 54, was appointed as an Executive Director of Masteel on 25 April 1994. He is also the Managing Director/Chief Executive Officer of Masteel. He obtained a Bachelor of Science degree in Mechanical Engineering from The University of Southern California in 1987 and a Master’s degree in Finance from the University of Hull, United Kingdom in 1993. He began his practical training in 1987 as a Plant Manager in the manufacturing of Liquefied Petroleum Gas (“LPG”) pressure vessels for the oil and gas industries. He has been involved in the formulation and implementation of Masteel’s corporate strategies including corporate planning, business expansion and operations. In 2016, he has been publicly reprimanded with a fine of ringgit malaysia forty three thousand and five hundred for breaching paragraph 16.13(b) of the MMLR. Subsequently, the submissions of the financial statements are in compliance to the MMLR. He has more than 27 years of business experience in the iron and steel industry. Dato’ Sri Tai also sits on the Board of Metropolitan Commuter Network Sdn Bhd and MS Express Sdn Bhd, which are wholly-owned subsidiaries of Masteel. He also sits on the Board of Bio Molecular Industries Sdn Bhd, an associate company of Masteel and several private companies in Malaysia. 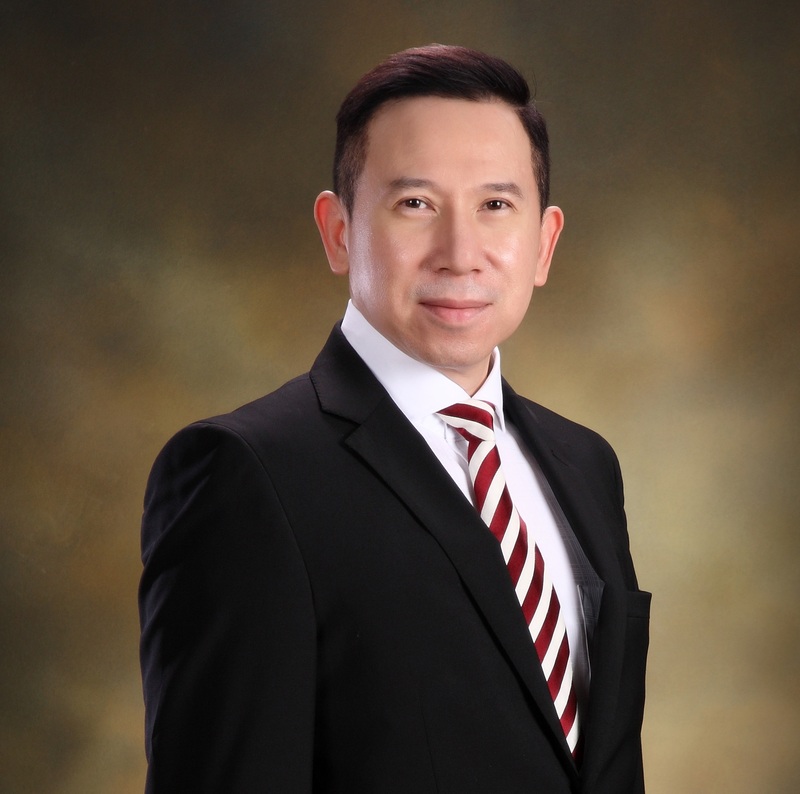 Dato’ Sri Tai is a member of the board of the Malaysia Steel Institute (“MSI”), he is the Vice President of the Malaysia Steel Association (“MSA”) and also sits on the Board of Rosegate Insurance Brokers Sdn Bhd. He does not hold any directorship in any other public company. Dato’ Sri Tai attended all the 5 Board meetings of the Company held during the financial year ended 31 December 2017. A Malaysian, male, aged 49, was appointed as an Executive Director of Masteel on 16 April 2007. He joined Masteel as an Accountant in July 2000, promoted as Chief Accountant in June 2004 and was appointed as Chief Financial Officer in April 2016. In 2016, he has been publicly reprimanded with a fine of ringgit malaysia forty three thousand and five hundred for breaching paragraph 16.13(b) of the MMLR. Subsequently, the submissions of the financial statements are in compliance to the MMLR. 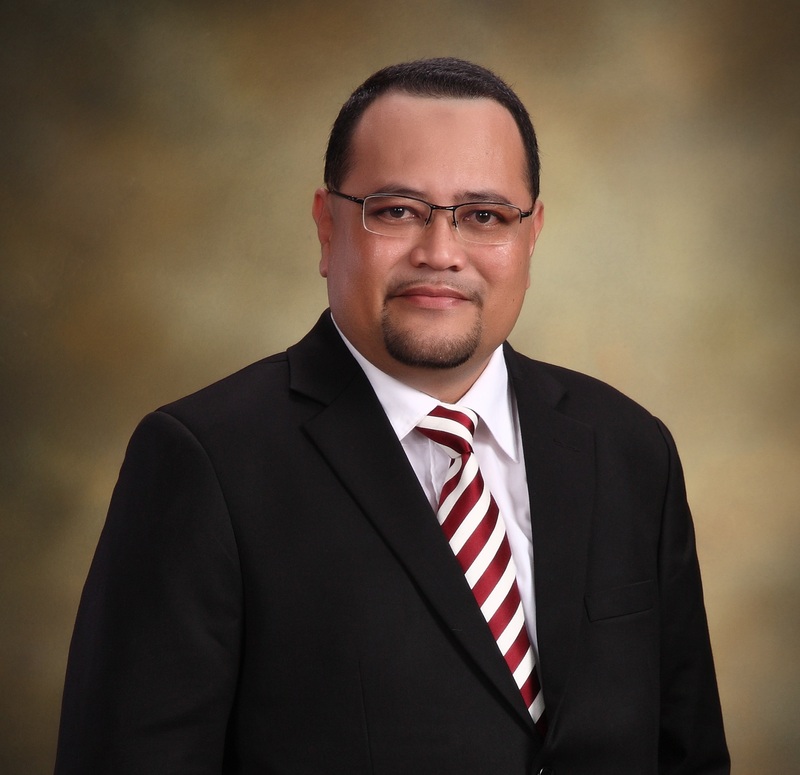 He is a Fellow Chartered Certified Accountant and a member of the Malaysian Institute of Accountants (“MIA”). He has more than 17 years of experience in various fields of accounting, audit, taxation and management matters as well as in-house training instructor on updating of accounting standards and audit software program, corporate restructuring, corporate exercise and due diligence assignments. 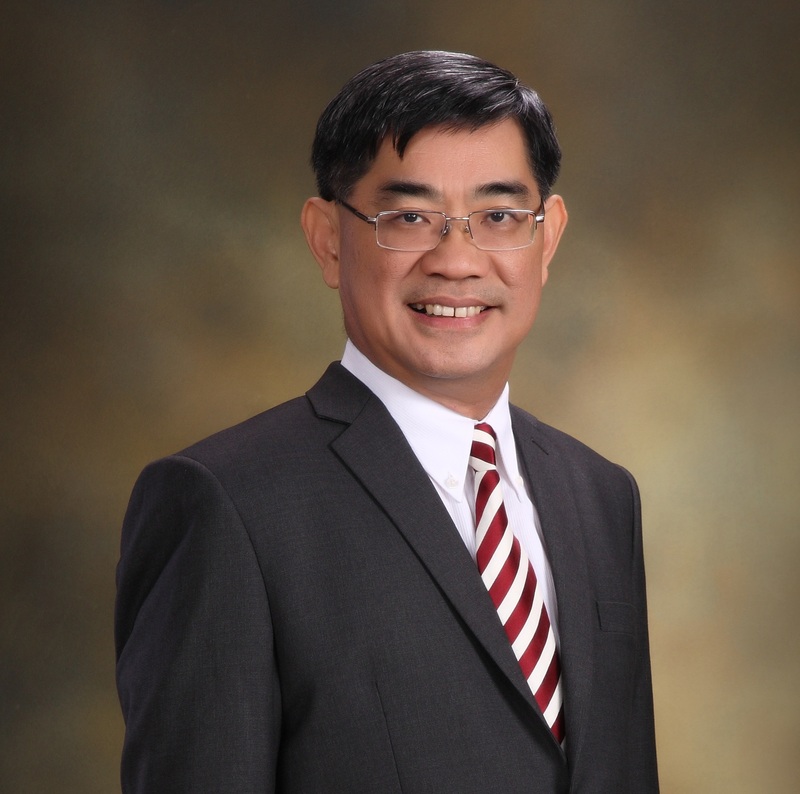 He started his accounting profession in 1994 as an auditor with Messrs Ong & Wong. He completed the professional qualification from The Association of Chartered Certified Accountants in late 1995. Upon graduation in 1995, he joined another public accounting firm, Messrs T.H.Liew & Gan before moving on to Messrs Deloitte Touche Tohmatsu as an auditor from 1996 to 1999. From 1999 to 2000, he was with Bell Management Services Sdn Bhd before joining Masteel. Mr Lau also sits on the Board of Bio Molecular Industries Sdn Bhd, an associate company of Masteel and several private companies in Malaysia. He does not hold any directorship in any other public company. Mr Lau attended all 5 Board meetings of the Company held during the financial year ended 31 December 2017. A Malaysian, male, aged 50, was appointed as an Executive Director of Masteel on 30 September 2015. He joined Masteel as an Assistant Finance Manager in September 1998 and was subsequently promoted to the position of a Senior Vice President in July 2010. His principal duties include managing the Financial, Treasury and Risk Management of Masteel. Recently, he was also en-tasked to spearhead the marketing division of steel bars. He obtained his Bachelor of Business degree majoring in Banking and Finance, in 1991, from Curtin University, Western Australia. Prior to joining Masteel, Mr Ong worked in Malaysian International Merchant Bankers Bhd (“MIMB”), where he was actively engaged in various syndicated fundraising exercises and structuring of project loan facilities. He is currently the Director of Metropolitan Commuter Network Sdn Bhd, a wholly-owned subsidiary of Masteel. He also sits on the Board of several private companies in Malaysia. He does not hold any directorship in any other public company. Mr Ong attended all 5 Board Meetings of the Company held during the financial year ended 31 December 2017. Mr Ng attended all 5 Board meetings of the Company held during the financial year ended 31 December 2017. A Malaysian, male, aged 46, was appointed as an Independent Non-Executive Director of Masteel on 2 July 2015. 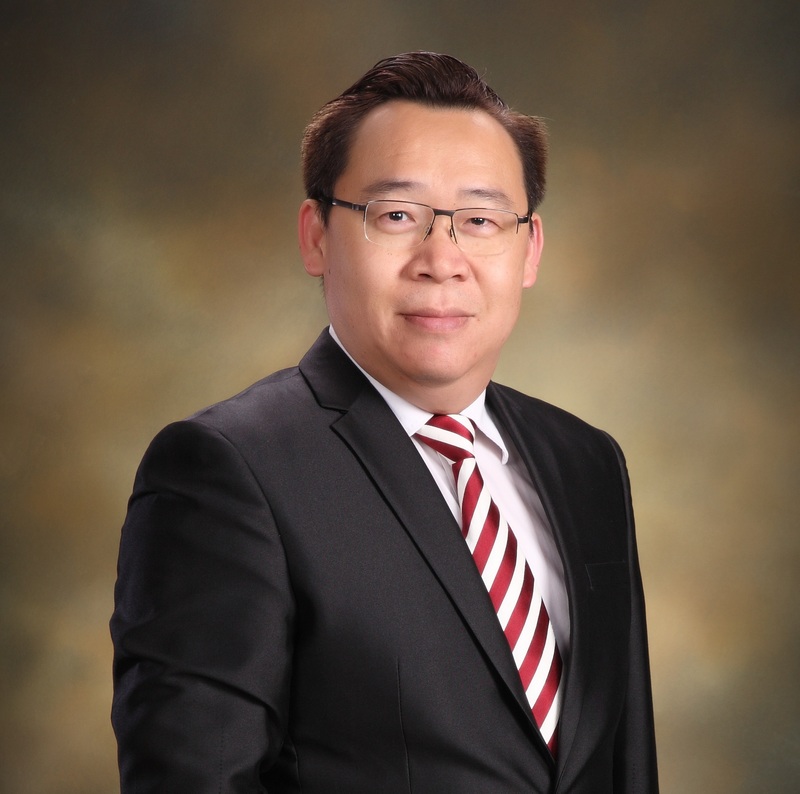 He is a member of the Malaysian Institute of Certified Public Accountants (“MICPA”), Malaysian Institute of Accountants (“MIA”) and a Chartered Member of Institute of Internal Auditors of Malaysia (“CMIIA”). He started embarking on his career path in 1994 with PKF Malaysia. After accumulating extensive working experience in his field, he left PKF Malaysia as an Audit Manager in 2003 to join a professional services firm, Russell Bedford Malaysia Business Advisory Sdn. Bhd. (“RBMBA”) for another six (6) years, rising to the position of an Executive Director. In 2009, he left RBMBA to start his own business venture. With over 22 years of working experience in local and international professional services firms, Mr. Roy Thean has been involved in rendering a wide and diverse range of professional services to public listed companies and multinational and large national enterprises. His work encompasses a wide range of professional services with his core practice being in corporate finance and advisory work for transaction support services including business valuations, financial due diligence, preparation of business plans and financial modeling, internal control and business risk review, corporate governance, risk management, merger/acquisition related services, internal and external auditing. Mr Roy Thean attended all 5 Board meetings of the Company held during the financial year ended 31 December 2017. A Malaysian, male, aged 45, was appointed as an Independent Non-Executive Director on 12 November 2007. He is a member of the MIA. He obtained his Bachelor in Accountancy (Hons) Degree from the Universiti Teknologi MARA (UiTM) Shah Alam in 1997. He started his career in an accounting firm Messrs Ali Jaafar & Co, in Kuala Lumpur as an audit assistant between 1996 to 1999 before he moved on to become audit supervisor with Messrs. MNZ Associates, a Public Accountants firm between 1999 to 2000. He re-joined Messrs Ali Jaafar & Co in October 2000 as Audit Assistant Manager and was subsequently promoted to become the Audit Manager from 2002 to 2004. He joined Messrs. Ismail Adam & Co as Tax Manager from May 2004 to September 2005. Thereafter, he started his own professional firm Messrs. My Accounting Services where he is currently offering accounting and business advisory services to a variety of clients. He has more than 19 years of experience in small and medium-sized firms involving in trading, manufacturing, marketing, plantation, construction, property development, quasi government agencies and services industries. In February 2015, he was appointed as a member of Accounting Syllabus Committee for Malaysian Higher School Certificate under The Malaysian Examination Council and was responsible to review the accounting syllabus periodically. He does not hold any directorship in any other public company. Encik Muhammad Hanizam bin Hj Borhan attended all 5 Board meetings during the financial year ended 31 December 2017. A Malaysian, female, aged 39, was appointed as an Executive Director on 23 November 2017. She obtained a Master of Business Administration with a specialization in Finance from University of Southern Queensland, Australia. She joined Masteel in October 2012 as an Assistant Finance Manager and was subsequently promoted to the position of Corporate Manager in April 2016. Her principal duties are to ensure the integrity of the governance framework, compliance with statutory and regulatory requirements and implements decision made by the Board of Directors. She has more than 14 years of working experience in Corporate Finance and Corporate Governance. Prior to joining Masteel, she worked in Frontken Corporation Berhad, where she worked closely with the Senior Vice President to achieve the Company’s objectives and participate actively in corporate finance related assignments. 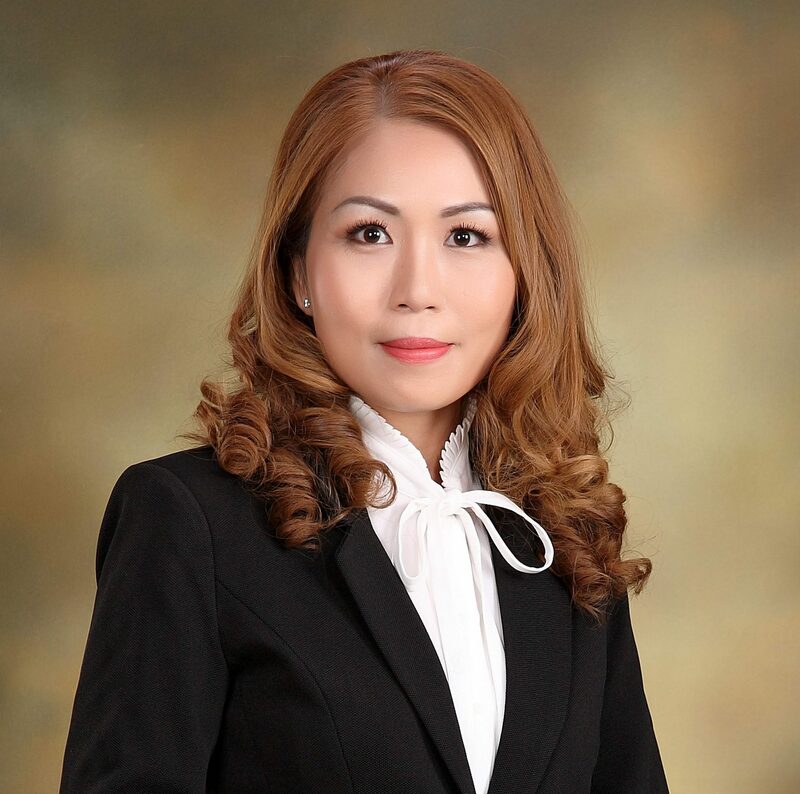 From 2004 to 2010, she was with Soon Seng Palm Oil Mill Sdn Bhd to assist the Group Director on implementation and coordination of new overseas investment plan. She does not hold any directorship in any other public company.